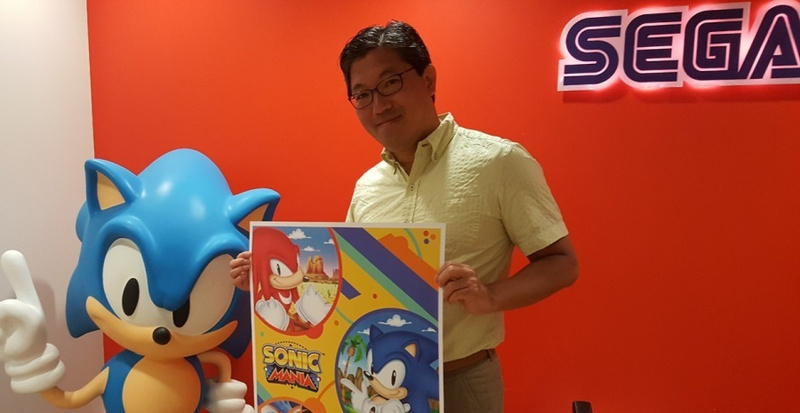 When the Sonic The Hedgehog creator Yuji Naka first found out about an indie developer working with one of Nintendo’s most iconic series of all-time, he took to social media to reflect on his own experiences with the Japanese video game giant. In a comment over on Twitter, according to NintendoSoup, Naka explained how Cadence of Hyrule reminded him of a time when he asked Nintendo if he could borrow Mario for a game and was denied. Now, after the recent Nindie Direct announcement, Naka feels as if Nintendo has changed a lot. Do you agree with Sonic’s creator? Would you like to see more indie developers working with Nintendo’s IP in the future? Tell us down in the comments.